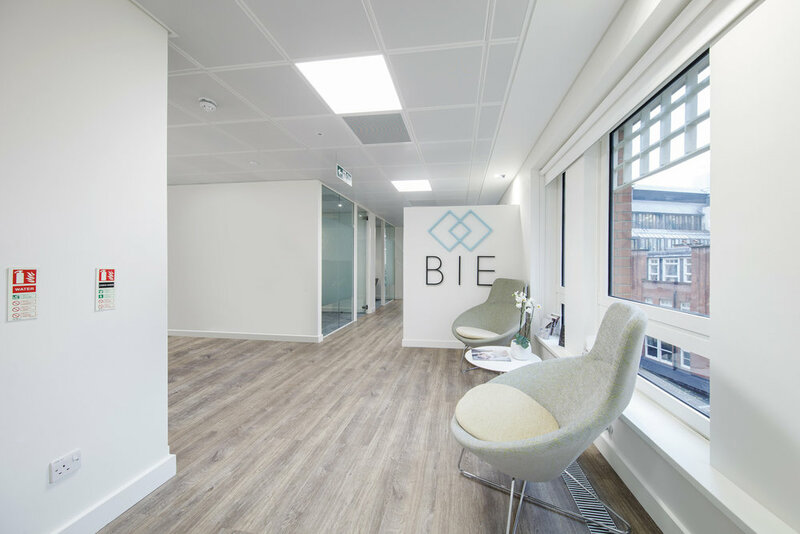 We worked with BIE to deliver a commercial office interior scheme for their new premises in Bank. 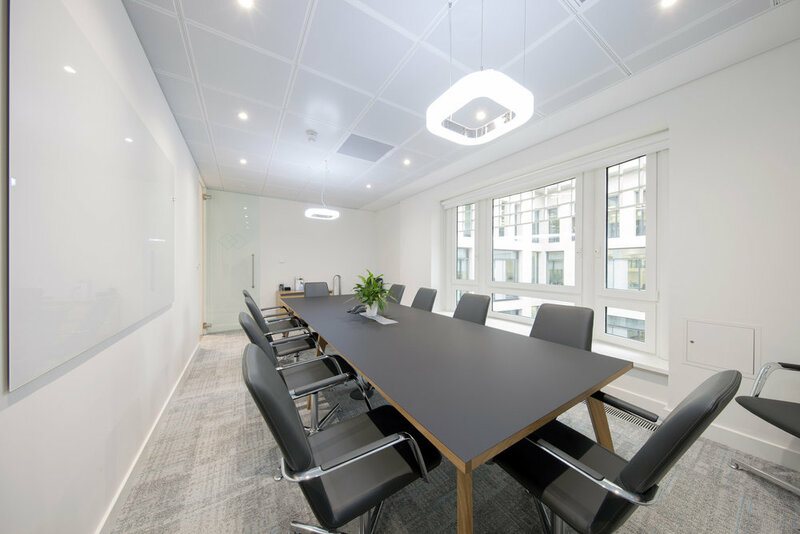 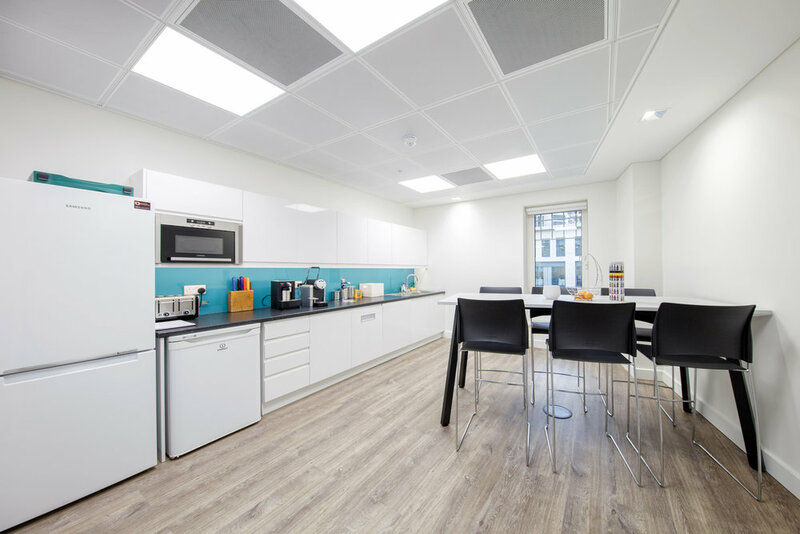 The site was taken from a bare shell to a refined, 30-person office space, which made the most of the space they have in order to provide the best possible solution for their needs. 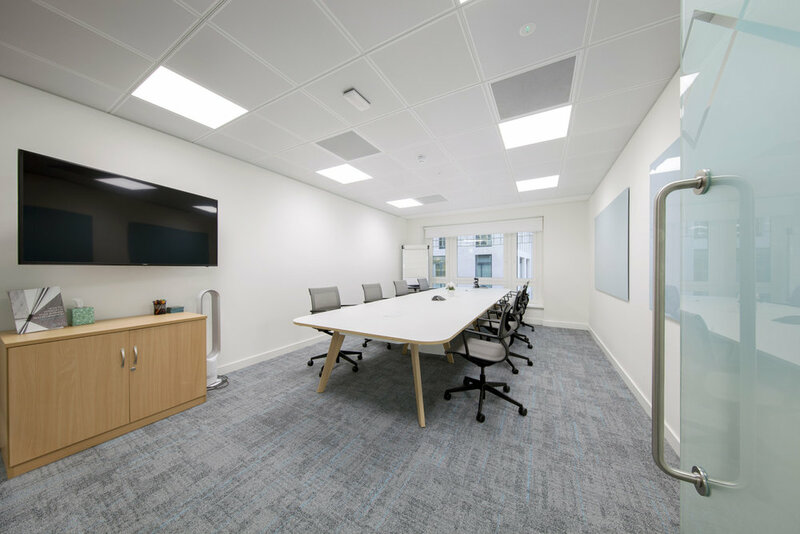  The use of brand colours throughout helped to bring a unique feel to the space that was perfect for BIE and ensured we were able to help them enjoy our ethos of 'Making Work Live'.